"First comes love, then comes marriage." However, what comes after marriage? Aside from the baby in a baby carriage, many couples do not look past the wedding day and all of the planning and hoopla involved to what exactly "happily ever after" entails. Especially when it comes to issues relating to money. 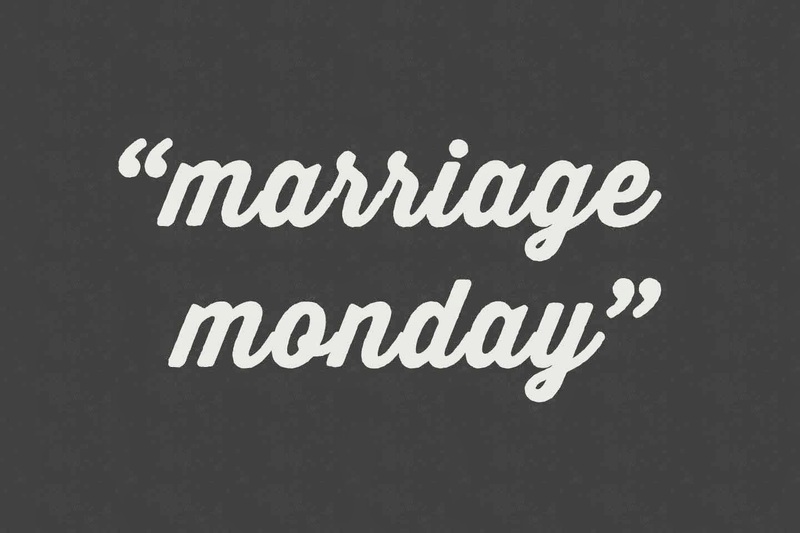 Statistics have reported for decades that approximately 50 percent of marriages end in divorce. While these statistics go up and down over the years, the figure remains relatively stable. Communication is key to any successful marriage, so it would follow that communication about assets and debts is key to successful marriages, as well. Remaining honest and open regarding bank account balances, credit card balances, and spending are a necessity for good financial relationships in marriages. It is very important to make a budget, it is also very important to stay within the budget.. talk to your spouse, do not spend anything that isn't budgeted for, if you have money remaining once bills are paid, this is not fun money, you could keep it and save for something. Perfect timing with Christmas coming up. That's the one time of year I find it hard to cut back and not go overboard w/the spending.